THESE are The Only Bombs That The World Needs To Be Showered With! Can Nature win the war on climate change? Maybe with a little help from humanity. Old military planes are now being reconditioned and refitted with new mechanics. 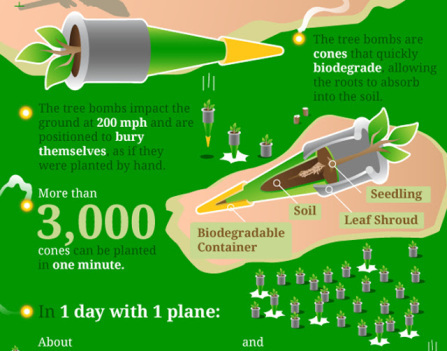 Using these planes, we can drop tree bombs instead of landmines. The program uses some of that fastest growing trees in the world, which grow over 10 feet per year. 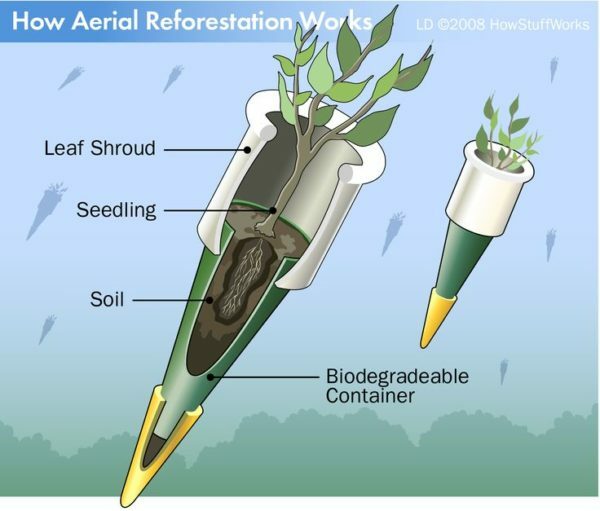 These trees can fully counter the negative effects of de-forestation within a few years.